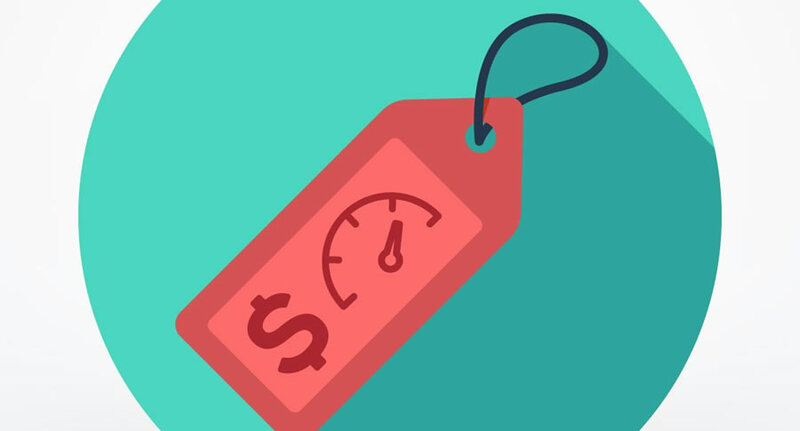 The price optimization method include competitive pricing analytics, dynamic pricing, and predictive pricing to help you determine the optimal price for your products or services in real time. Price Optimization Software takes into account factors such as your competitors' prices, the item's demand and availability on the market, seasonality, behavioural analysis, trends, time of day, or the retailer's own inventory. These valuable insights will allow you to automatically optimize your pricing strategy and boost your profits. Smart pricing allows you to not only stay competitive and increase your revenue but also to promote customer loyalty. It's no novelty for anyone that, before making a purchase, most online shoppers start with an exhaustive research to compare prices between retailers and the item's availability. If you keep your prices always competitive, your customers will more than likely return to you each time they need to make a new purchase without going through that investigation process. Quickly react to your competitors' moves and price changes. Monitor your competitor pricing 24/7 and make instant pre-set decisions using machine automation.